The ideal guide is formed by a metal frame and a ceramic ring, maximising the potential of the rod, reel, and line. 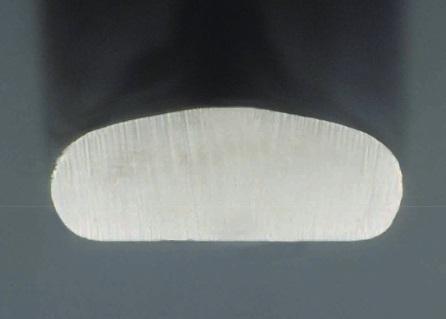 Fuji has been working on developing a supreme ceramic ring which will maximise the performance of the blank and the line. That is to say “Lighter & Stronger” is an eternal proposition. It is 32 years since The Fuji SiC ring was launched, now go beyond SiC with the supreme ceramic ring “TORZITE” and witness the birth of the next generation ceramic ring. The newly developed ceramic is stronger than silicon carbide, which allows the super slim ring shape and saves weight. 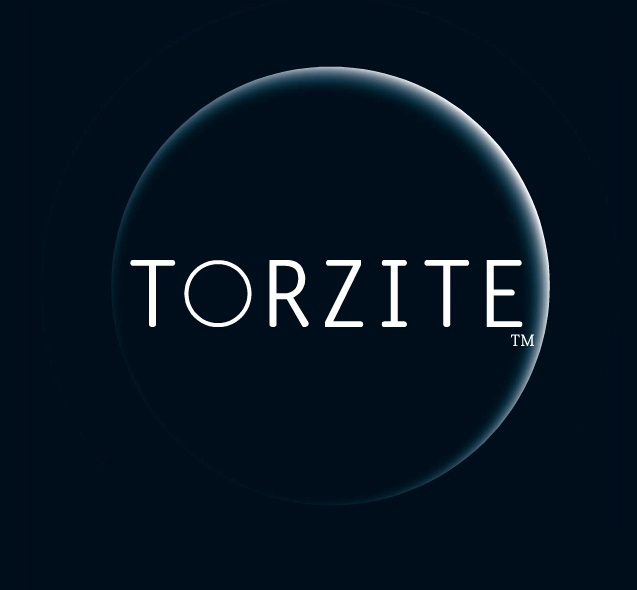 In spite of an ultra thin body, TORZITE has incredible bending and toughness strength. Higher toughness and bending strength than even SiC. 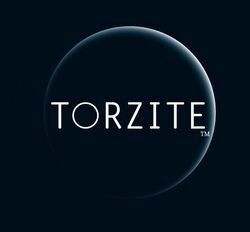 The synergy TORZITE's ring shape with the ring surface helps realise the ultimate protection to the line. 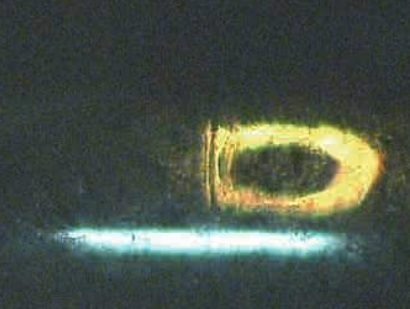 TORZITE's gently round cross section shape allows the ring to contact line in double the length compared to other rings Thanks to it, the pressure of the ring is reduced by half compared to other rings. 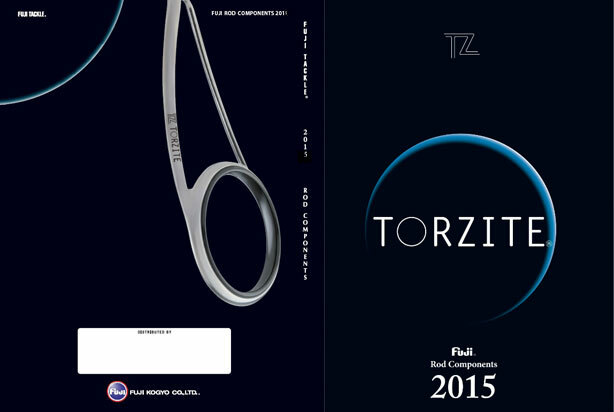 The New Fuji TORZITE is the best ring we have ever created. 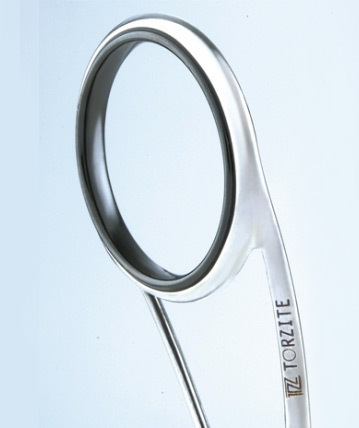 To see even more about the benefits of using Fuji TORZITE check out the demonstration videos.